Who likes story time this Christmas season? 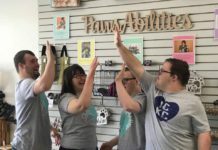 Molly McCluskey-Shipman is a #local author and would love to share her amazing gift with Espresso Yourself and friends. 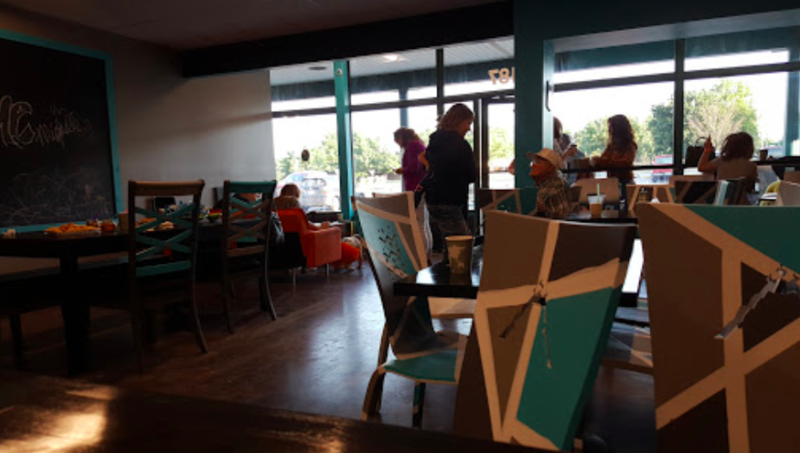 Expresso Yourself, a local coffee shop located at 6487 Quivira Rd, Shawnee, Kansas, and Molly will be hosting an afternoon of fun with story time this Saturday, Dec. 22 at 3:00! Cozy up w/some hot chocolate and enjoy a Christmas story, Festeva’s Holiday Cheer! The event will also be holding a ‘needs’ drive for kiddos hanging out with KVC. 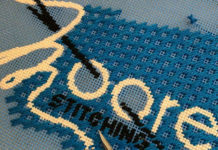 Gifts are covered for Christmas, but everyday items are still in much need. Socks, undergarments(all sizes), liquid body soap, deodorant, women hygiene product donations would be greatly appreciated. 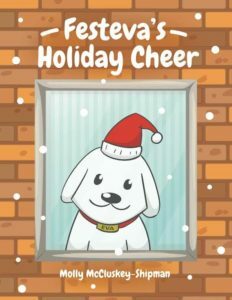 Bring any 2 items, and you will be entered in a drawing for a copy of Festeva’s Holiday Cheer! What happens when the world is overwhelmed and sad? 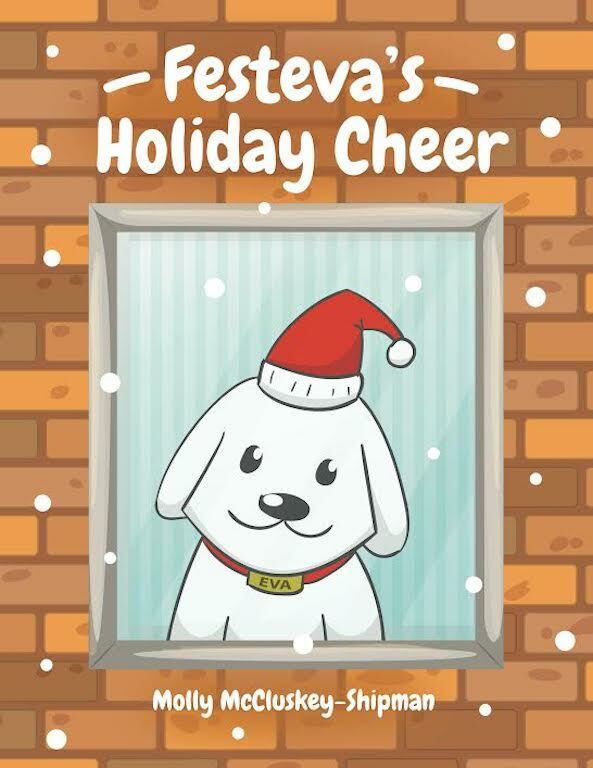 If you’re Eva a normal dog by day, you turn into Festeva and begin an adventure of spreading holiday cheer!Join Festeva as she makes her way through the day and helps the humans she encounters feel the holiday spirit. An Evening With The Rents Premieres Next Friday! Dinner and a Movie? 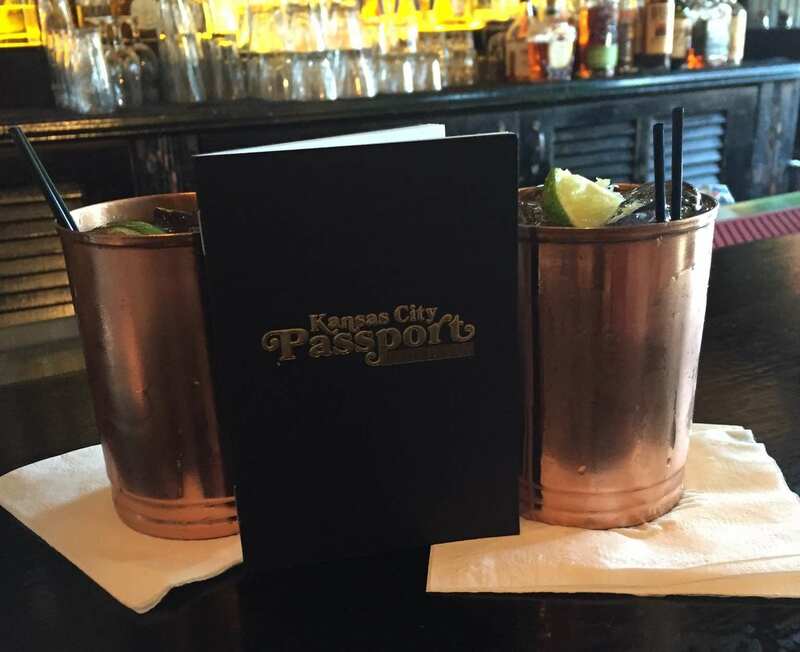 Trust Fund and KC Restaurant Week!